If you require the precision and large quantity capabilities of offset printing, trust Mellady Direct Marketing. Our capabilities include traditional and digital offset printing, and the ability to offer you excellent products and pricing. 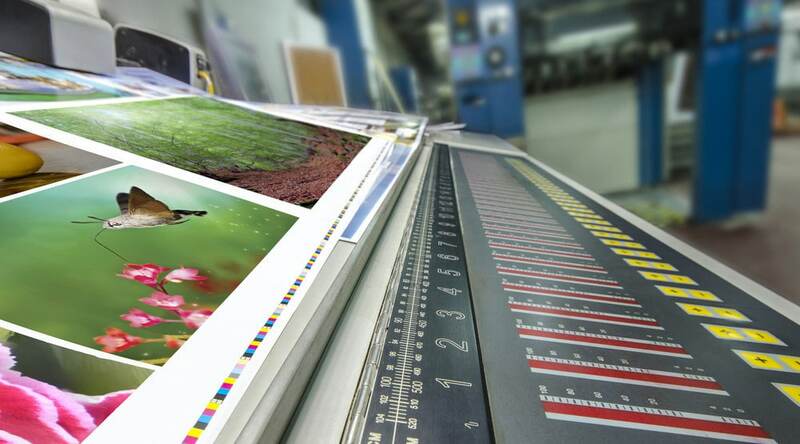 Why Offset Printing? If you are only printing a small job, somewhere in the range of a few hundred to a few thousand pieces, digital printing is your best bet. With quality comparable to offset, it is a cost-effective option. However, if your project calls for a large run, digital offset printing services are your best option. The setup fees associated with offset printing companies are absorbed by the diminished price per piece that comes with a large printing job. There is a reason offset printing services have remained a standard for years: They produce high-quality, high-volume work. Do you have questions about the offset printing services Mellady Direct can offer you? Call us at 800-382-2886 or request a free quote. We have almost 30 years of experience and thousands of direct marketing campaigns under our belt. Partner with us and tap into our expertise and resources. Are we a good fit for you? Contact us today and let’s talk about your needs.